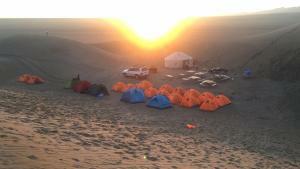 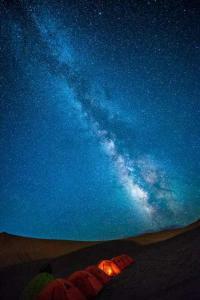 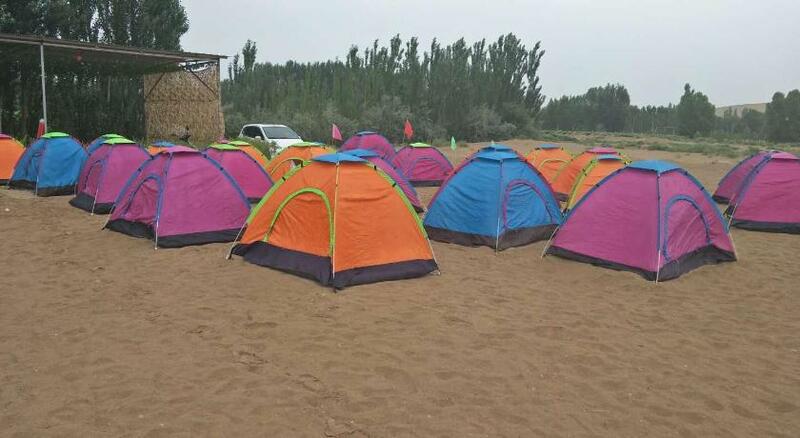 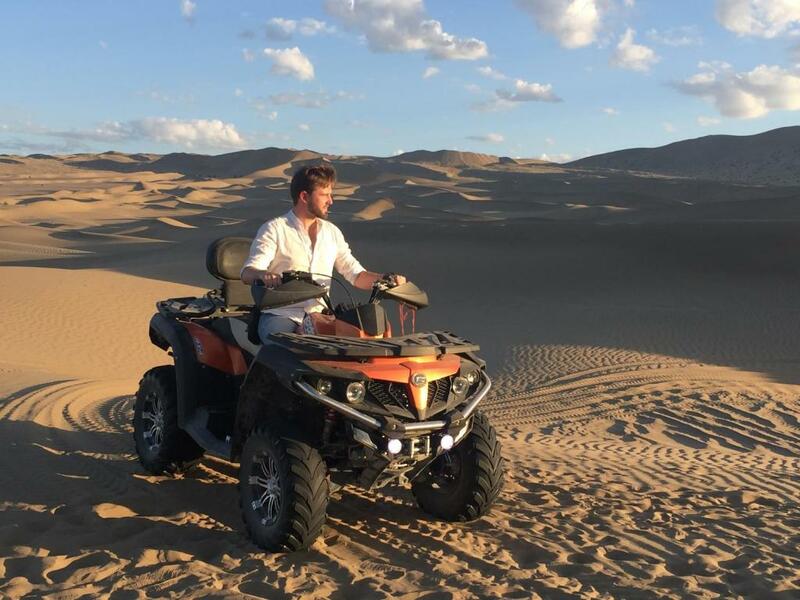 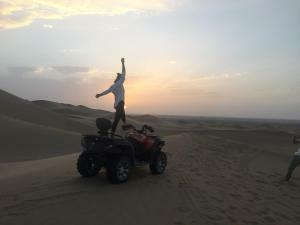 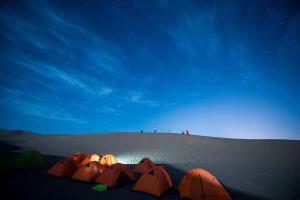 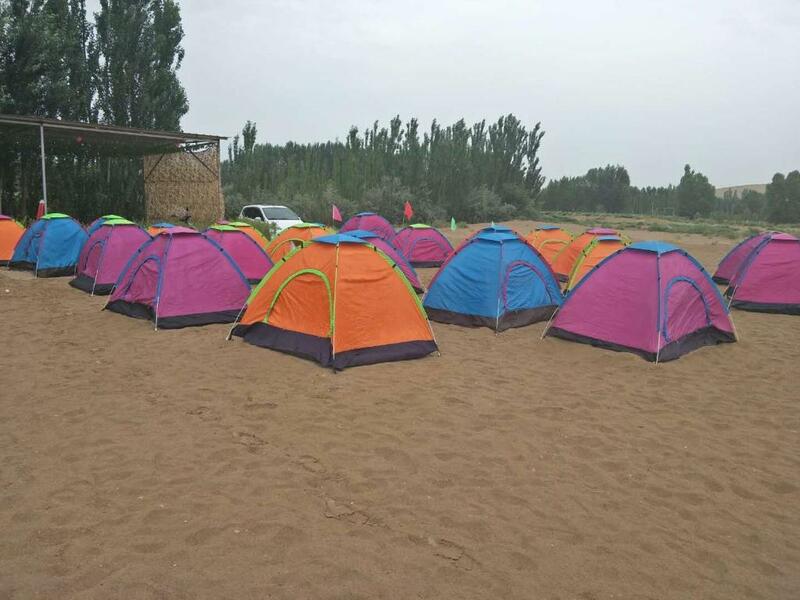 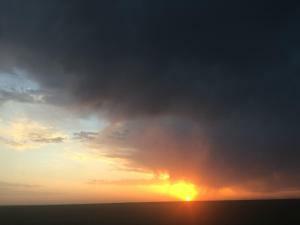 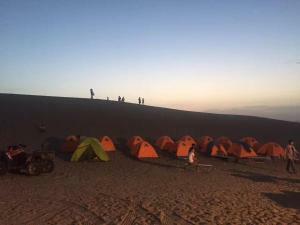 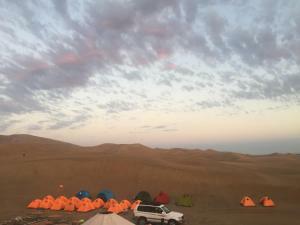 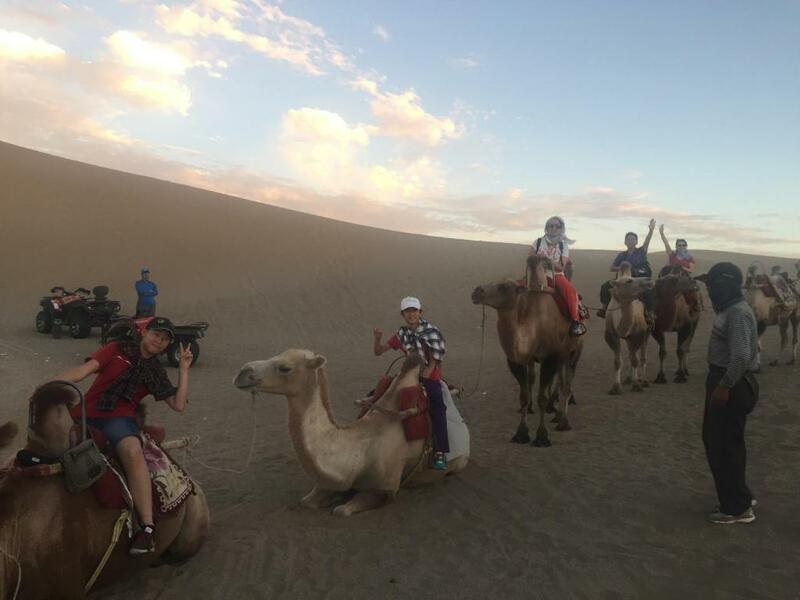 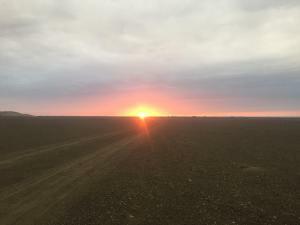 Dunhuang Gobi Desert Adventure Camping is located in the Mingsha Mountain and Crescent Spring district of Dunhuang, a 4-minute walk from Dunhuang Minsu Museum and 600 yards from Mingsha Mountain and Crescent Moon Spring. 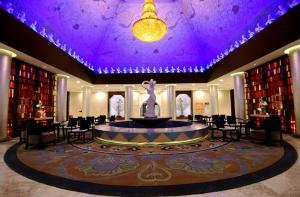 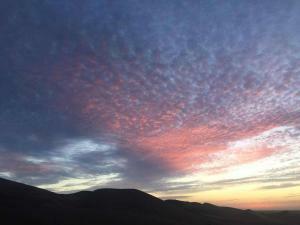 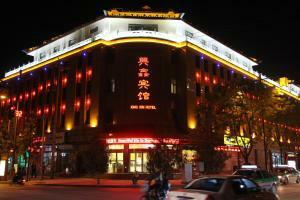 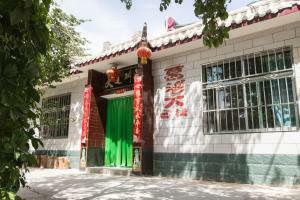 Dunhuang Longquan Villa is a 10-minute walk from the campground. 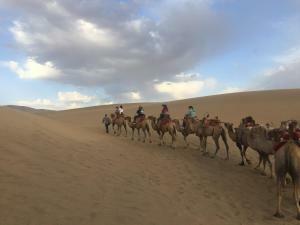 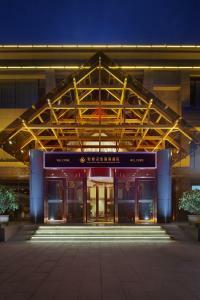 Dunhuang Airport is 10 miles from the property.